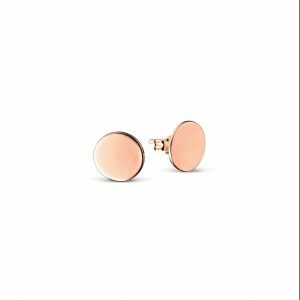 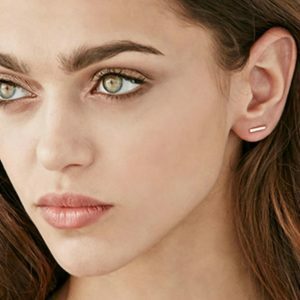 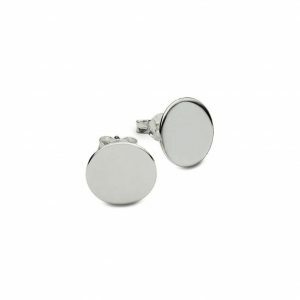 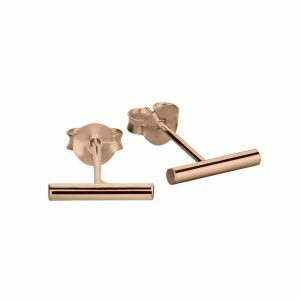 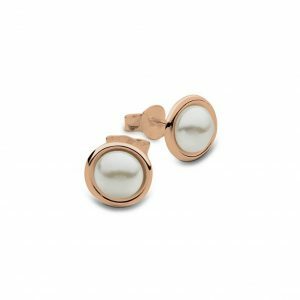 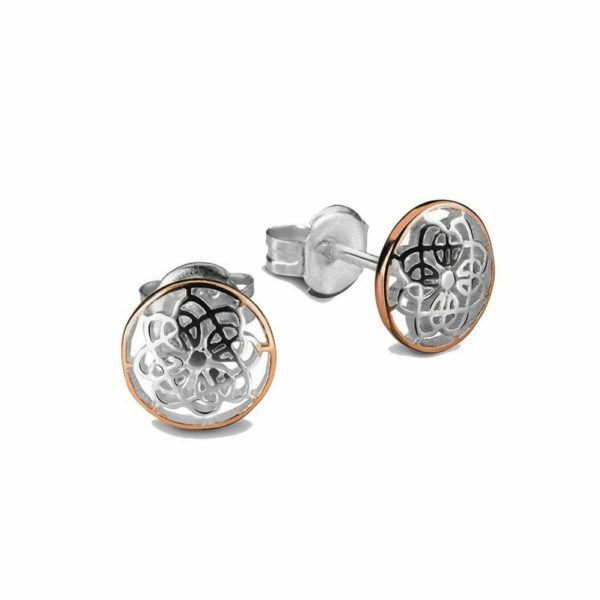 Sterling silver fancy detail stud earring with rose gold plated edging. 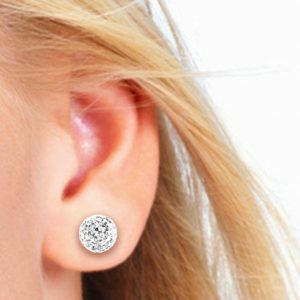 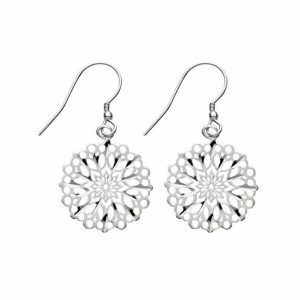 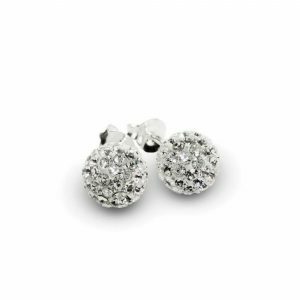 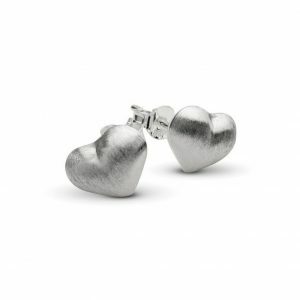 These earrings are sleek enough to wear everyday but still gorgeously detailed for dressy occasions. 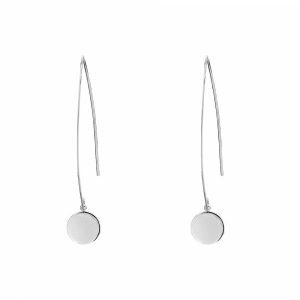 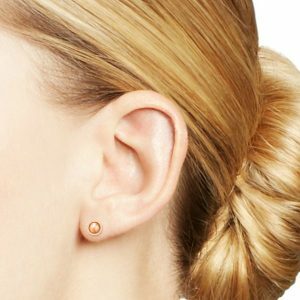 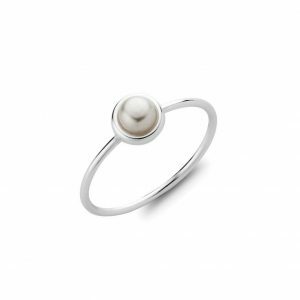 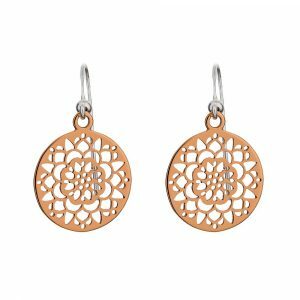 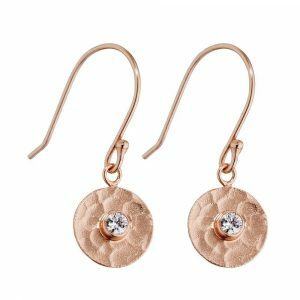 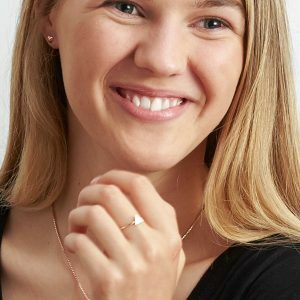 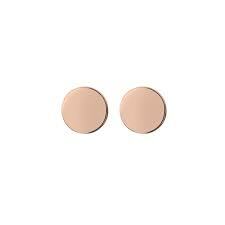 Clever radiant earrings can be worn with silver or rose gold necklace and pendants. 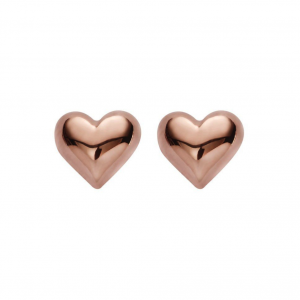 Sterling silver fancy detail stud earring with rose gold plated edging.